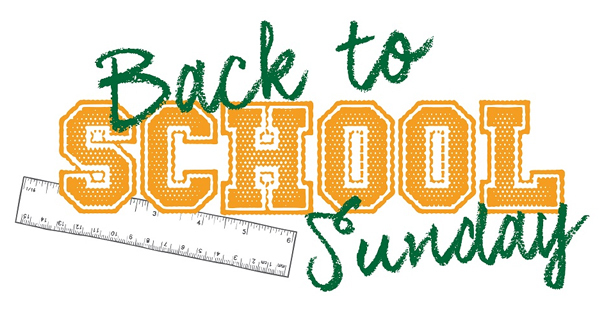 We will be collecting school supplies for the upcoming special Back-to-School Sunday on August 12, 2018, at our 10:45 a.m. service. We will be putting together 50 bags to give to students and teachers. 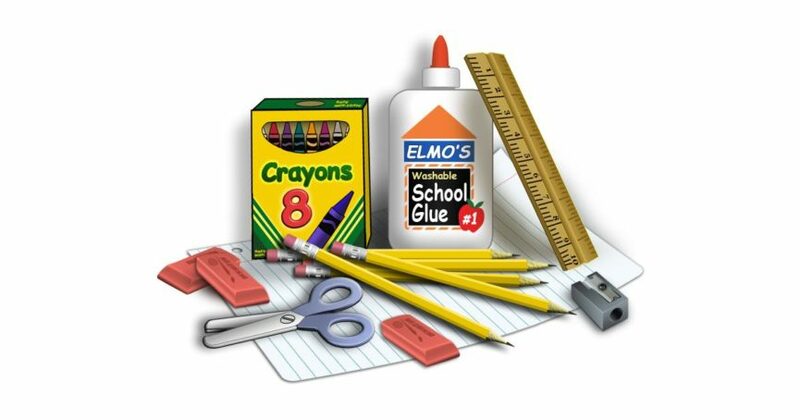 If you would like to donate, please drop school supplies in the church office.